NEW! 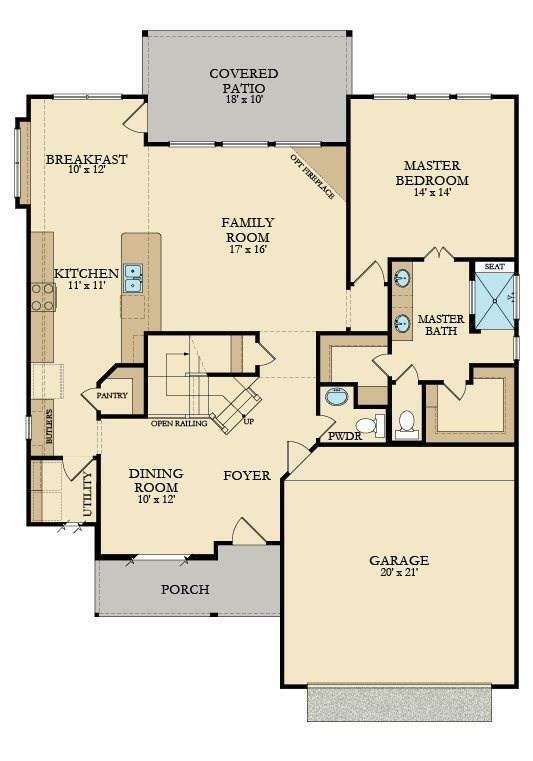 Gorgeous Lennar Homes Fairway Collection, ''Pine Valley"Plan. 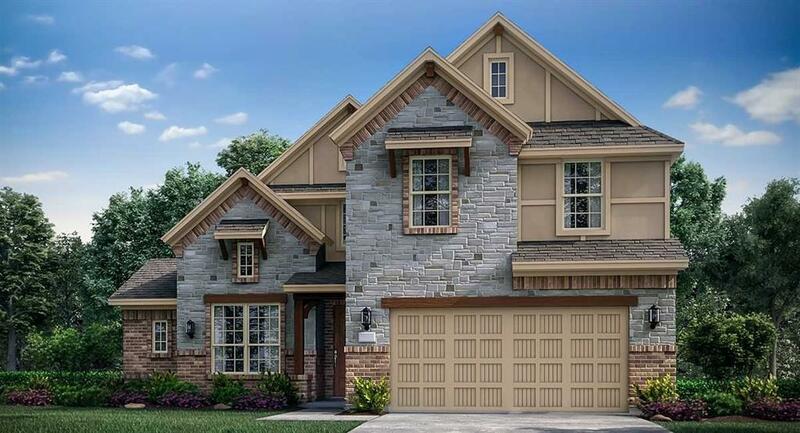 Fantastic 2-Story, 4 Bedroom, 2.5 Bath w/ Formal Dining Room, features an Island Kitchen w/Designer Cabinets, Granite Countertops, Great Appliance Pkg. and breakfast room, Spacious, Open Family Room; game room upstairs. 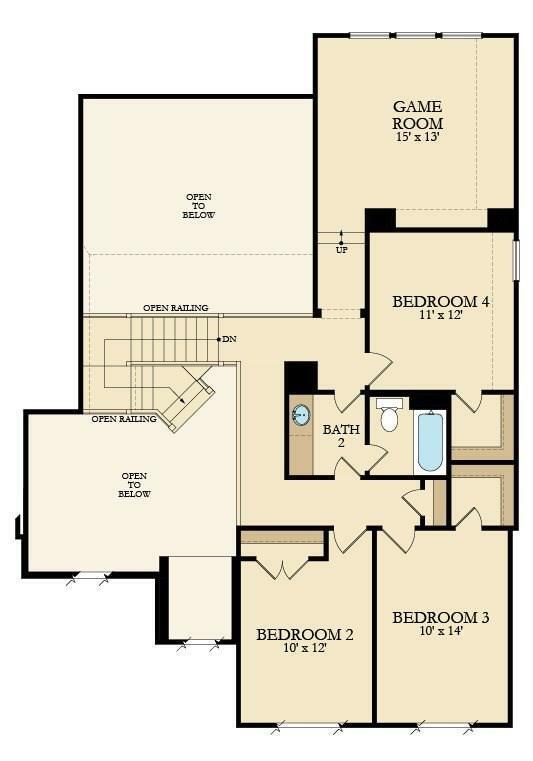 Luxurious Master Suite large Shower, Dual Sinks & 2 Large Walk-in Closet. 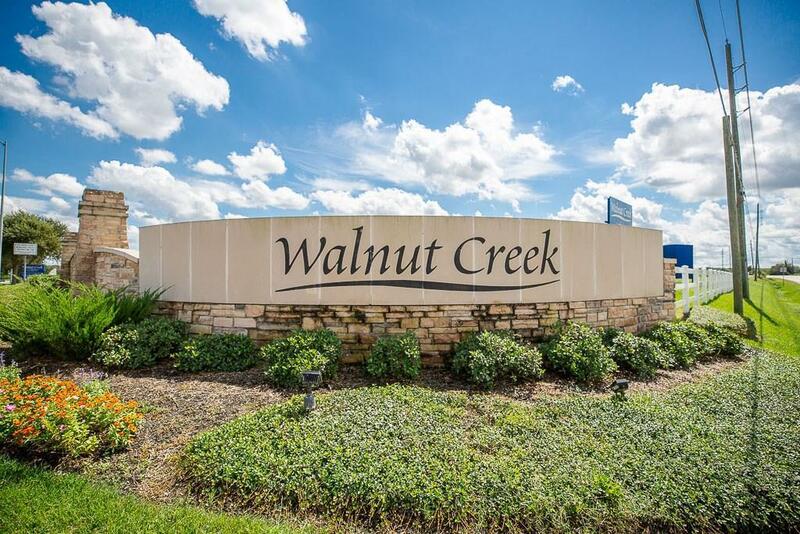 Granite Countertops in Full Baths, Beautiful Tile Floors throughout home; 2'' Faux Wood Blinds, Ceiling Fans; 16 SEER HVAC System & Programmable Thermostat, Radiant Barrier Roof Decking; Covered Patio, Fully Sodded Yards & much MORE! This home is a Wi-Fi CERTIFIED smart home featuring integrated automation and voice control with Amazon Alexa.